You've just finished watching your favorite programs on the Roku, and would like to switch it off for the night. One problem though, you can't find the off button! 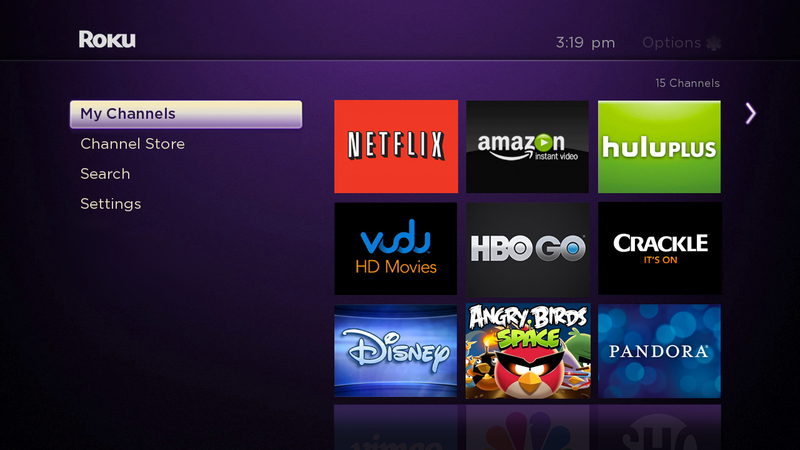 This is a common problem with many Roku users and unfortunately, there is actually no power off button on the Roku. It was designed to stay on all the time so as to constantly be updated with the latest software and programs. Not to worry though, you can still go old school and just unplug the entire unit. Yes, this might be a hassle, but as of now that's your only choice. If you do choose to leave it on however, the Roku draws very little power as it goes in a standby mode. In this mode it will actually draw less power than many other home appliances that are always left on. I hope that this tutorial was helpful and feel free to ask any questions in the comments section below. I have been involved with technology for many years and I love to blog about the newest tech related issues.